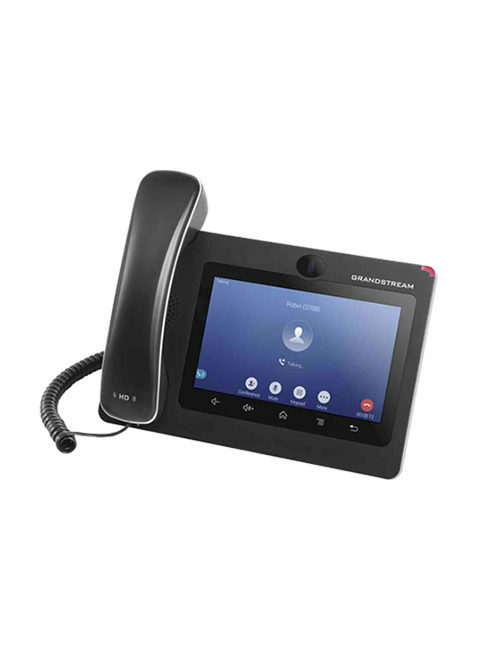 If your business needs a powerful call control and flexibility, then GXP2200 Extension module is an ideal choice. 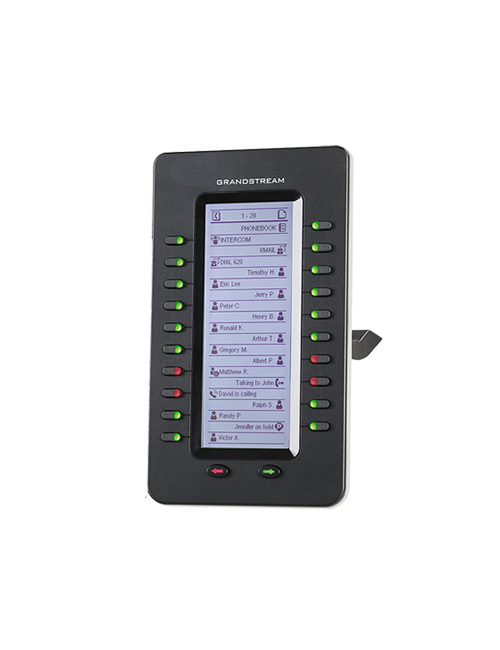 It has a very clear design, 20 dual-colored extension keys, and 2 arrow keys for page switching. 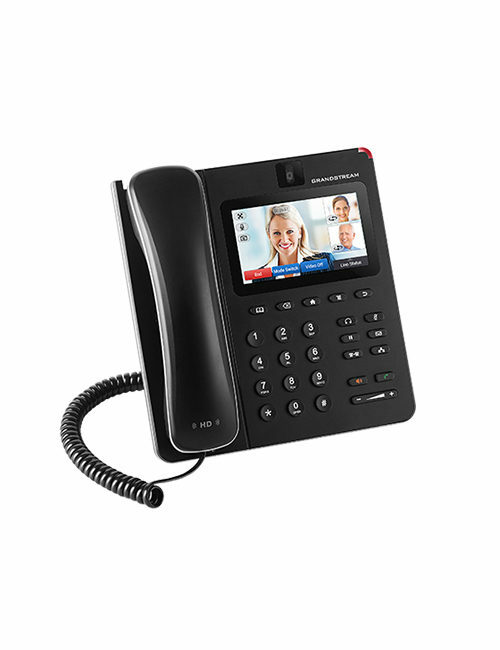 Also, visibility of up to 40 additional contacts and extensions is supported. 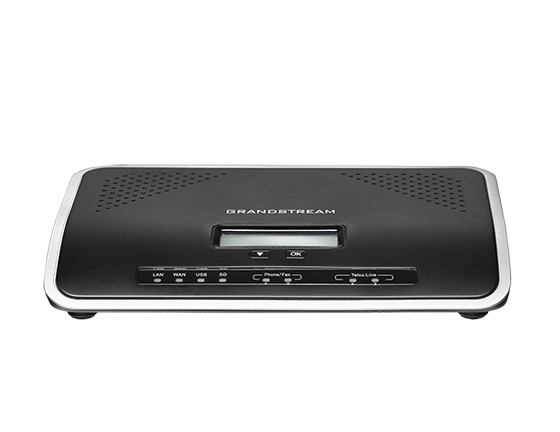 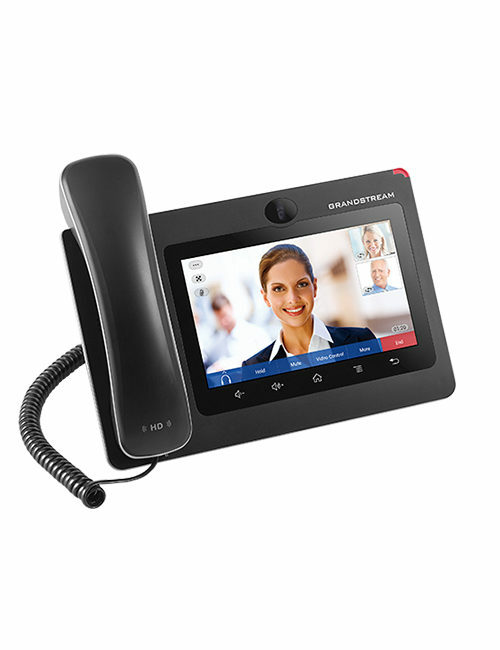 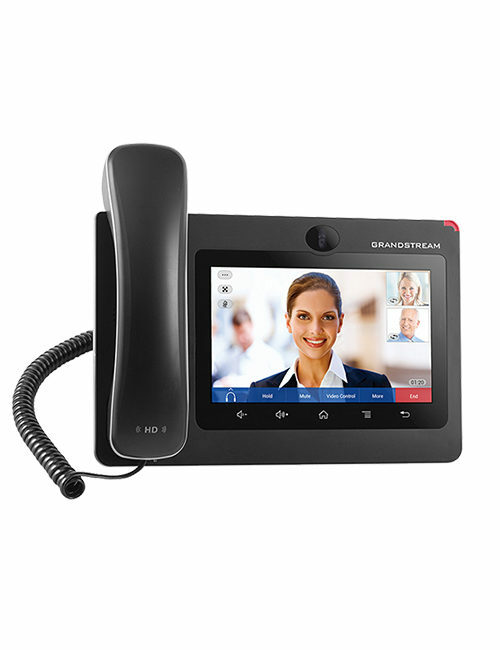 Moreover, the user can connect up to 4 GXP2200EXT modules to compatible Grandstream phones in order to view up to 160 new contracts/extensions. 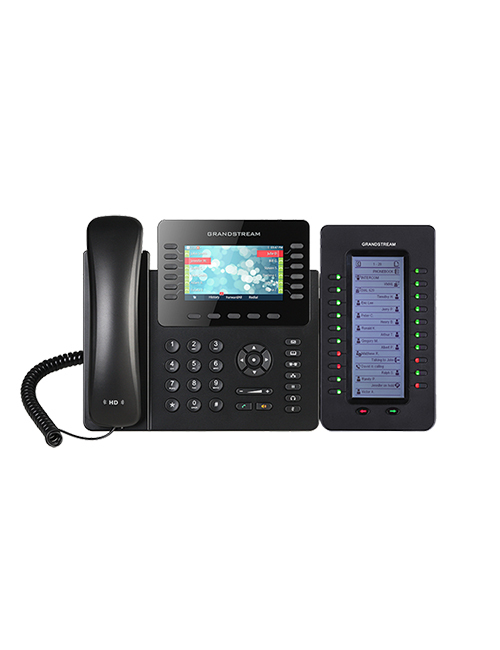 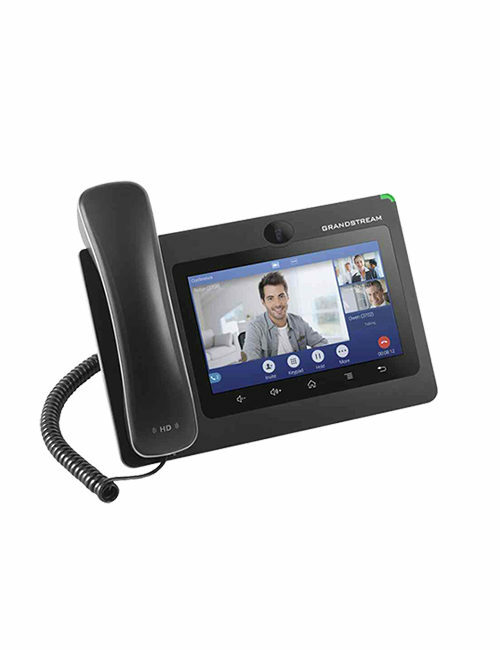 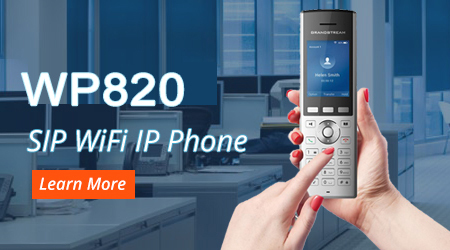 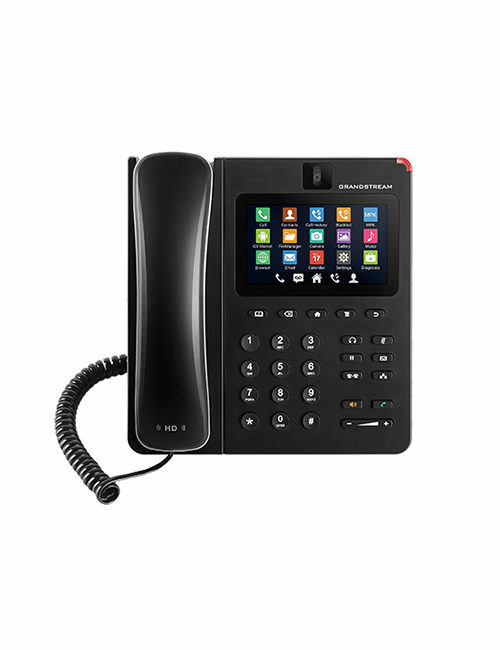 The best part is that GXP2200EXT Expansion Module supports traditional call features on each of its programmable buttons along with the bridged line appearance/shared call appearance, busy lamp fields, call park/pickup, speed dial, presence, intercom, and conference/transfer/forward.